Additional Dance by Inagaki Miwako. Since ancient times, we have been fascinated by flowers. Flowers are ever present at festivals, funerals, ceremonies, and such places of deep memory. This fleeting life, an ephemeral flower blossom—do we not discern a world beyond time in that transitory beauty? This “beyond time” is expressed in Japanese by the word yomi, which refers to the world below.Yomi is a place of both return and resurrection. This place where the dead dwell is not an isolated otherworld, but extremely near. For instance, during sleep or in the depths of words. Every single night asleep, we live in the world of yomi, then return home accompanied by new breath and vitality. Rather than isolated islands, aren’t our bodies within a great ocean beyond time? Is it not this new breath from yomi that causes flowers to bloom? Butoh is for me an expression of this. Not a presentation of something with our bodies—but to feel that the body itself becomes an outrageous miracle of a flower. Yurabe Masami was a founder member of the seminal Butoh group Tōhōya-Sōkai. In 1982, he began working as a solo performer, dancer, and director. He has since worked on many dance pieces and collaborations. In 2000 he was invited to perform in France at the opening of the Biennale de la danse, said to be one of the biggest dance festivals in Europe. He has been invited numerous times to perform abroad, including the Melbourne Dance Festival (2002), Daejeon and Daegu Dance Festival in Korea (2005), and in 2006 to the SUL-X Dance Festival in Portugal. 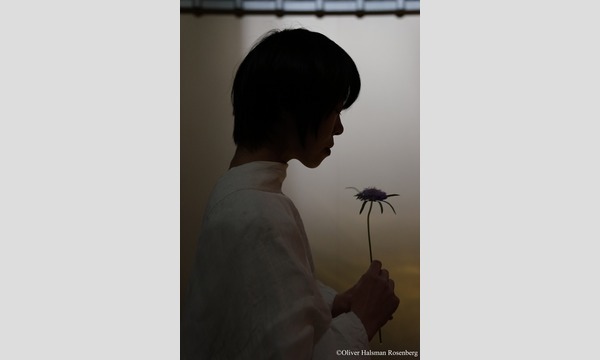 Concurrently for 2005 and 2006, he was invited by Butoh pioneers Akira Kasai and Ohno Yoshito, along with the poet Kawamura Satoru, to plan the workshop and performance series Reverse Side of the Body. He is active on many levels, such as collaborating with traditional Japanese Bunraku puppet theatre. Through many years leading workshops and classes, Yurabe Masami is pursuing new arteries of Butoh dance in the conjunction between techniques and differing perspectives of the body. 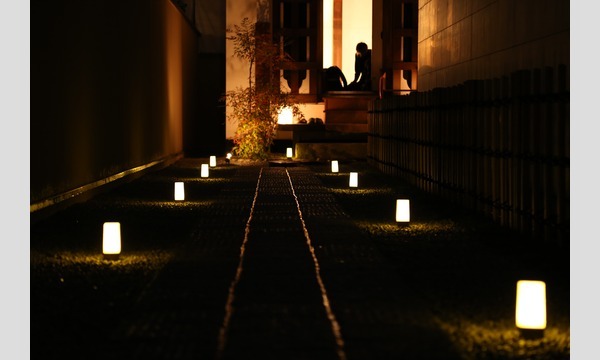 In 2008 in west Kyoto, he opened his own open-air performance space, ALS-D. He holds daily classes and conducts various dance events. As a producer of “The Question of Butoh” series in 2015 and 2016, he leads the next generation of dancers in finding meaning and value in Butoh for the contemporary era. Inagaki Miwako has been studying under Yurabe Masami since 2013, and is quite active in various dance events. Butoh is an avant-garde dance that was born in Japan in the 1950s. Expressing a Japanese physicality and spirituality, the unique style of Butoh was a fresh challenge to the dance aesthetics of the time, undermining them from the ground up. Since then, Butoh has had a lasting impact on the world of dance. 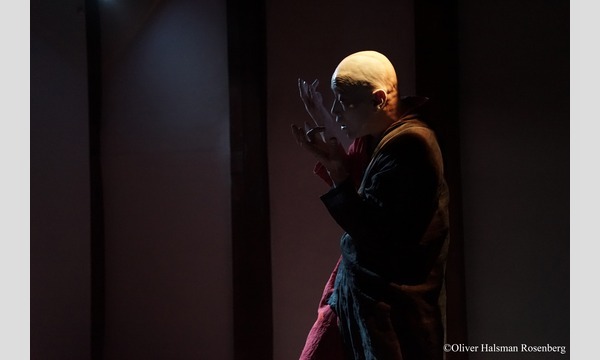 Even now Butoh has especially high praise abroad, in spite of which performance information is limited even in Japan, and the fact is that there are few chances to see Butoh. Art Complex Group has resolved to remedy this situation by creating the Butoh-kan, reviving an ancient storehouse and creating an intimate venue of eight seats. With ongoing performances in this resonant atmosphere, we aim to make Kyoto “the place” to see Butoh dance.